Florence Henderson is telling this weeks issue of Closer Weekly that she has a 'friends with benefits'. 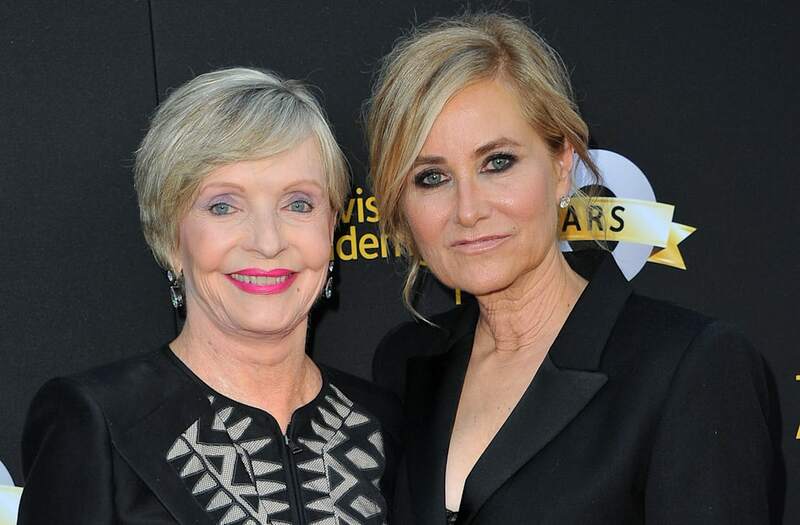 "Florence played our mother on the show, but I always felt like she was more of a sister," McCormick, 60, says. "She was so young at heart, and just a really good friend." In the wake of The Brady Bunch's cancellation, Henderson remained by McCormick's side through rough patches, like McCormick's drug-addled past, as well as happier times, like her stint on Dancing With the Stars. Henderson's last television performance was with McCormick on the ABC dance competition show for a Brady Bunch-themed performance on Sept. 19, when she recited the famous line from their show: "Marcia! Marcia! Marcia!"